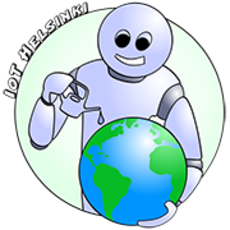 This is a meetup for IoT enthusiast in Helsinki and the capital area in general. Meet other people interested creating, designing, building or discussing or simply learning more about the Internet of Things in Helsinki. Come and see what the future has in store for us, then get involved and make the future happen! If you would like to propose a topic or a speaker (for example someone like you), do not hesitate to get in touch.